This entry was posted on March 28, 2013 at 4:47 PM	and is filed under Uncategorized. You can follow any responses to this entry through the RSS 2.0 feed. You can leave a response, or trackback from your own site. 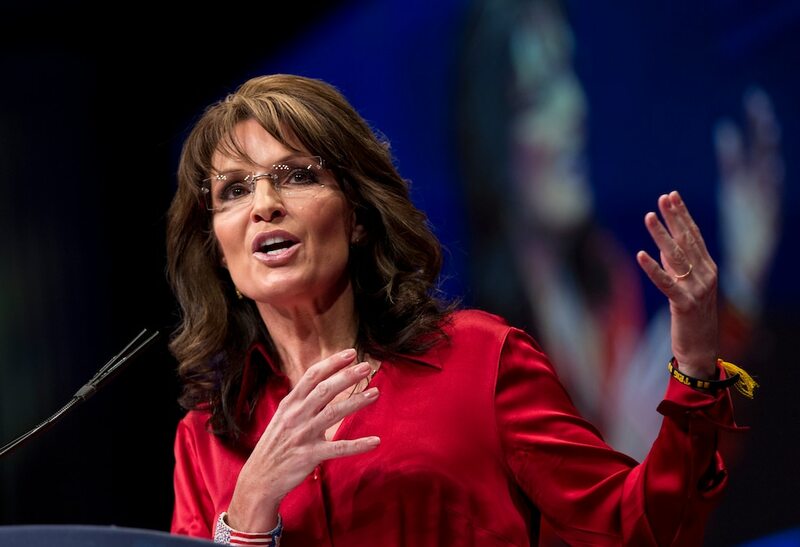 Sarah is the one that calls out both halves of our corrupt government. She is the one that calls out and threatens the PPC. It’s war. They will not go quietly. GOPe and Dem media, along with GOPe and Dem trolls infesting the Net, will do everything to diminish her. 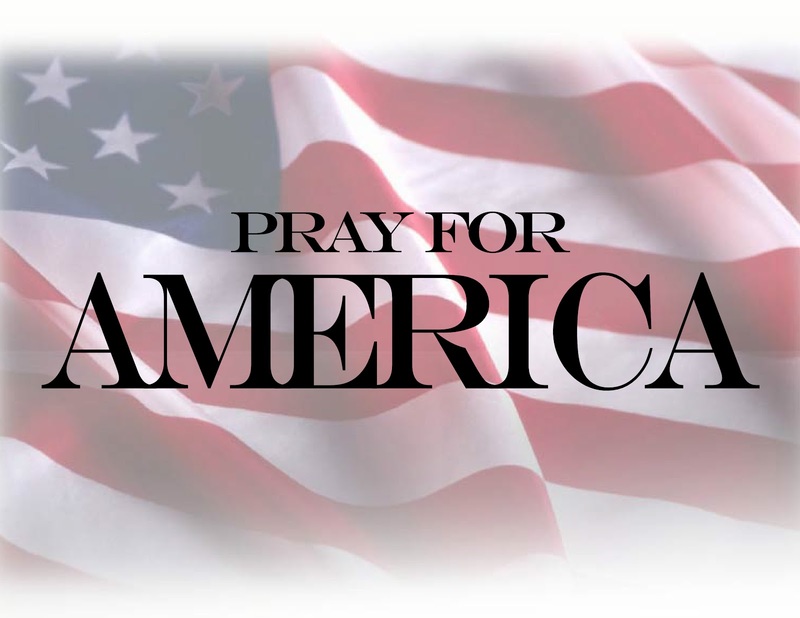 Pray for Sarah’s safety and for patriots’ success in restoring our republic.